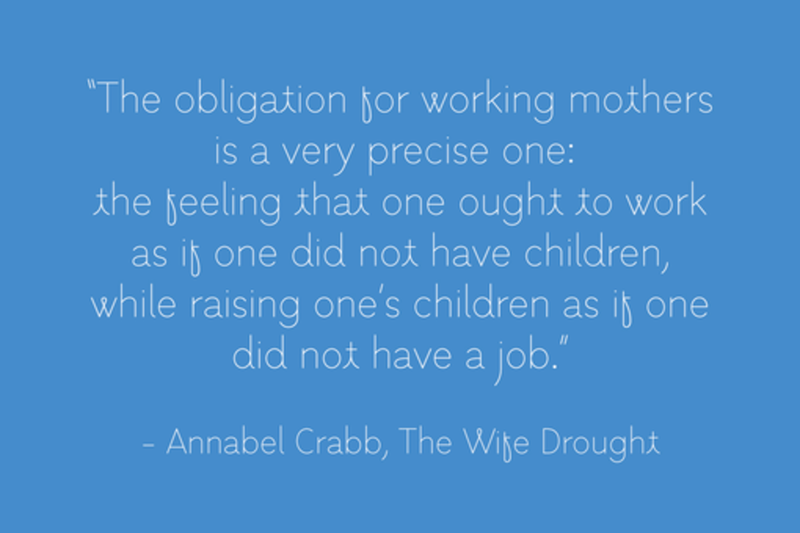 Motherhood thrusts women into a role and an identity that everyone else wants to define for us. Then, women put pressure on ourselves to be perfect and to have it all together without letting anything else fall to the wayside. The system is BROKEN. This meet up will be casual and give us a chance support each other as working moms. Bring your questions, your grievances and your best working mom hacks! Terri Koen is a certified yoga teacher and brand planning consultant in Austin, TX. She writes a yoga blog at FindingDrishti.com and offers public, private and corporate yoga classes. Prior to teaching, she worked in the corporate world for 12 years as an account planner in advertising – an industry known for long hours, tight deadlines and frequent business travel. Terri is also a mother of two and recognizes the unique challenges of juggling working and parenthood. These experiences strongly influence the classes she creates for her students. She'll be hosting the Working Moms Meet Up at SXSW 2016.